In 2017, Groupe Renault sold 3,761,634 vehicles globally, an 8.5 per cent rise in global registrations in a market that grew 2.3 per cent, with a new record in LCV registrations, at 462,859 units. 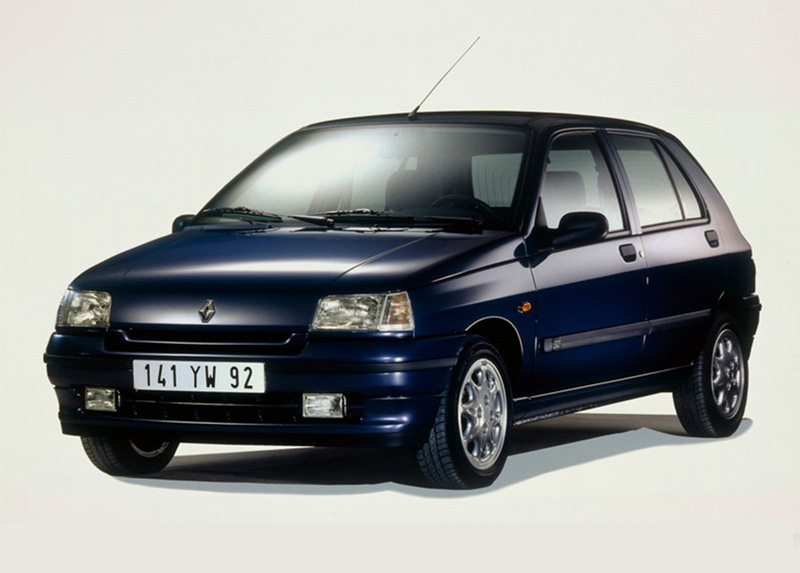 The group’s worldwide market share now stands at four per cent with the Renault brand seen from Beijing to Buenos Aires. 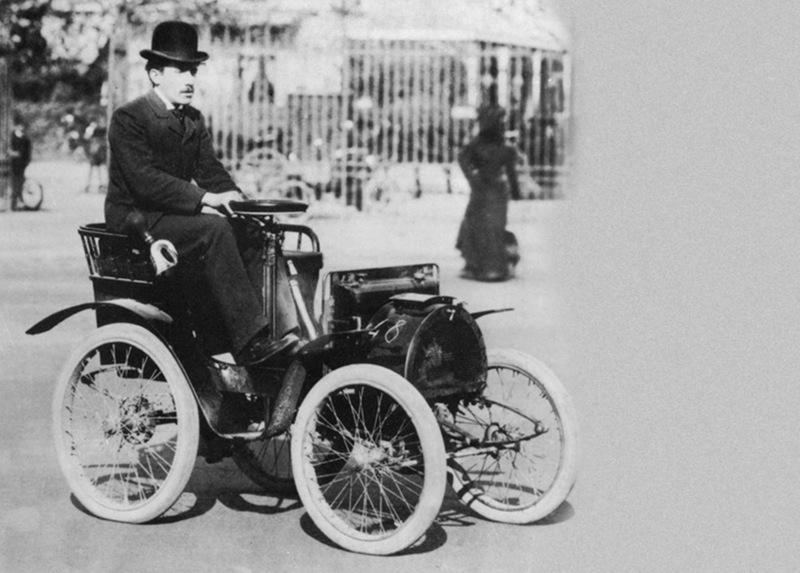 It’s a far cry from 1898, when brothers Louis, Fernand and Marcel Renault founded the company, selling their first Renault Voiturette 1CV to a friend. 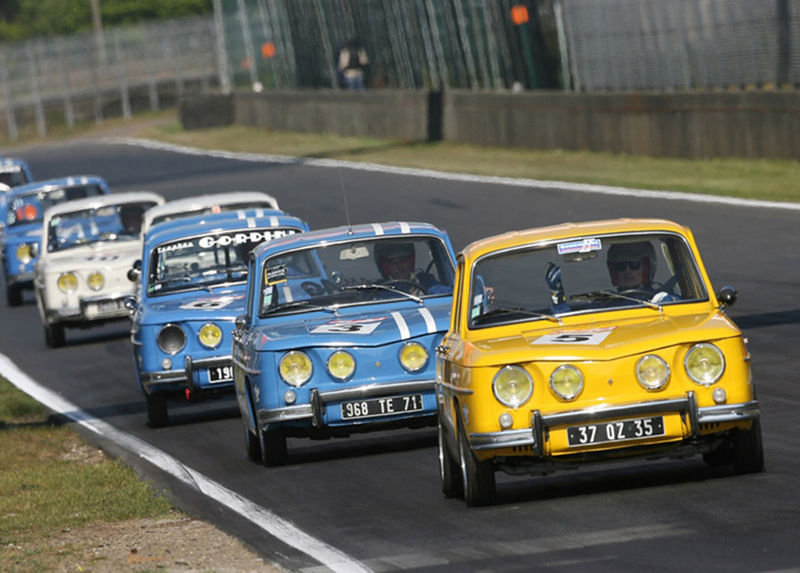 Renault has produced some remarkable cars over its 120 years. Here are some of the best and most innovative from its back catalogue. 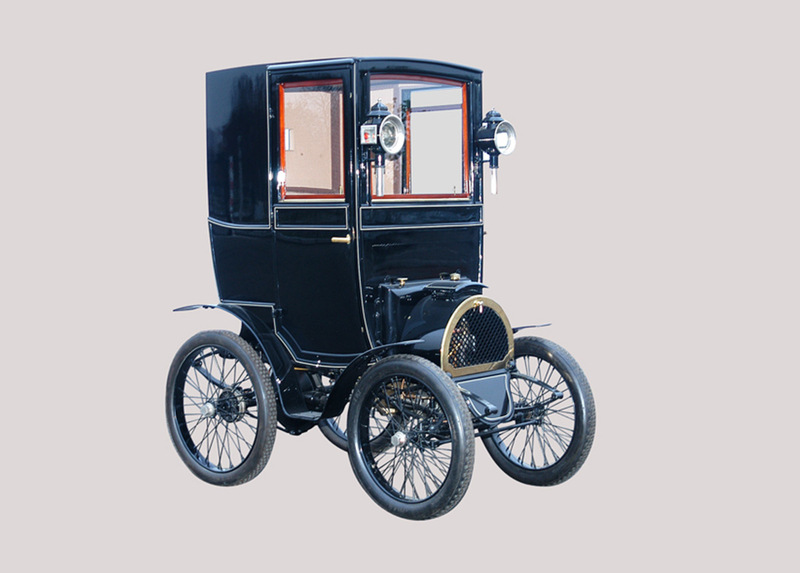 The first Renault, with a highly economical car for its time, with De Dion-Bouton one cylinder engine, which allowed it to reach a top speed of 20mph. 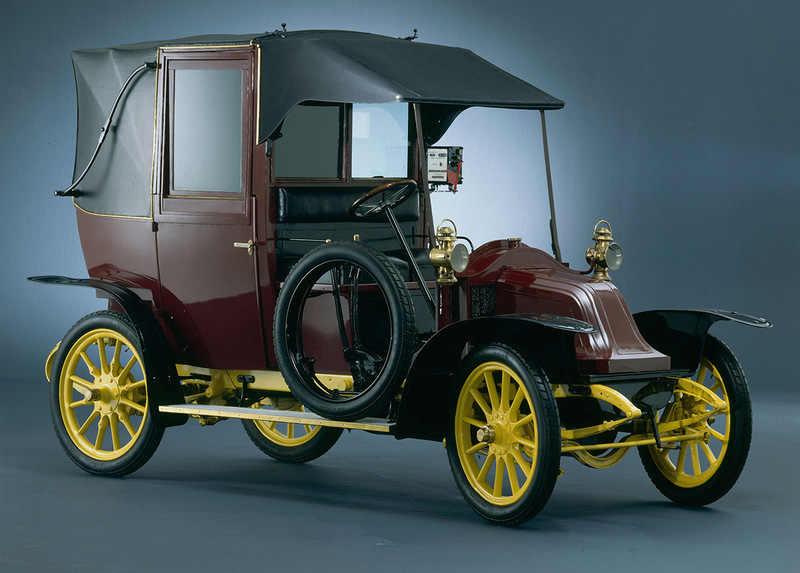 Believed to be the first model in automotive history to feature a fully closed-in driving position. A favourite with fleet operators in the 1910s. 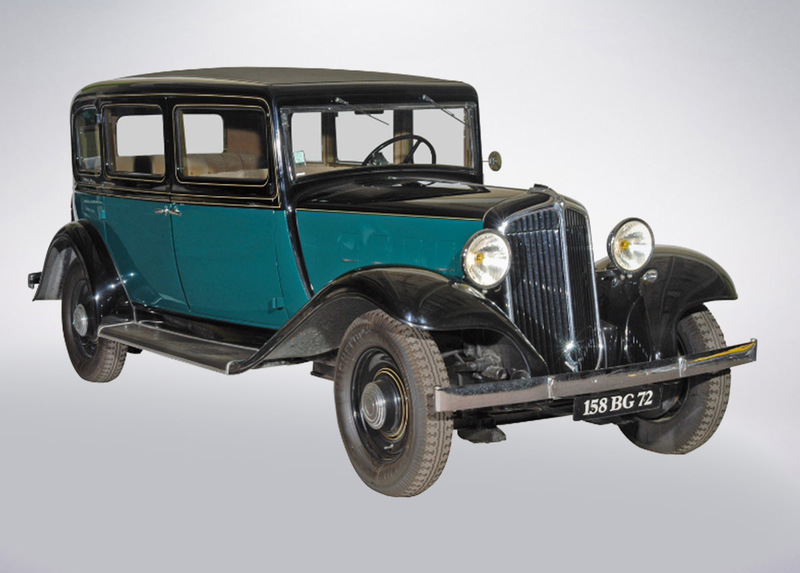 A 1930s grand tourer for executives. 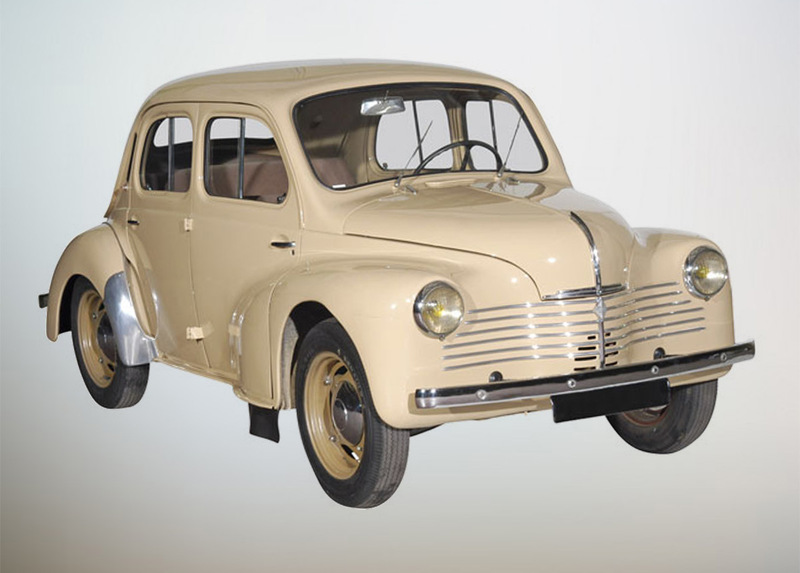 With its monocoque construction and rear-hinged doors, it was the first Renault model to exceed one million sales. The innovative Colorale was not a commercial success. 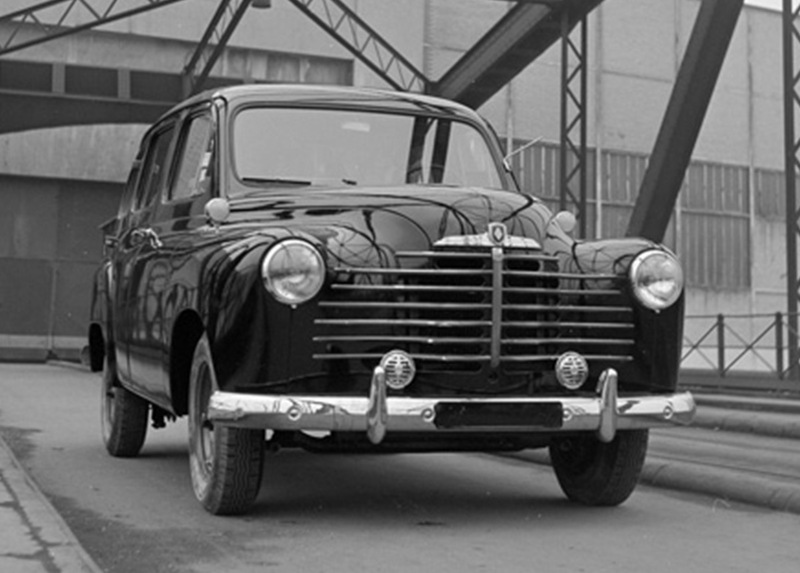 In the 1950s, it seems demand was not yet there for an SUV. 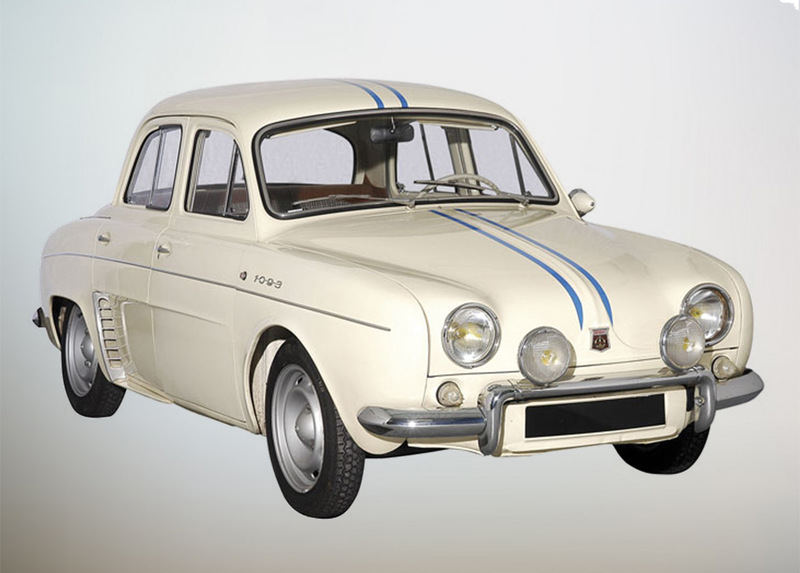 The rear-engines, rear-wheel drive Renault Dauphine was a reaction to higher standards of living as the post war economy improved. 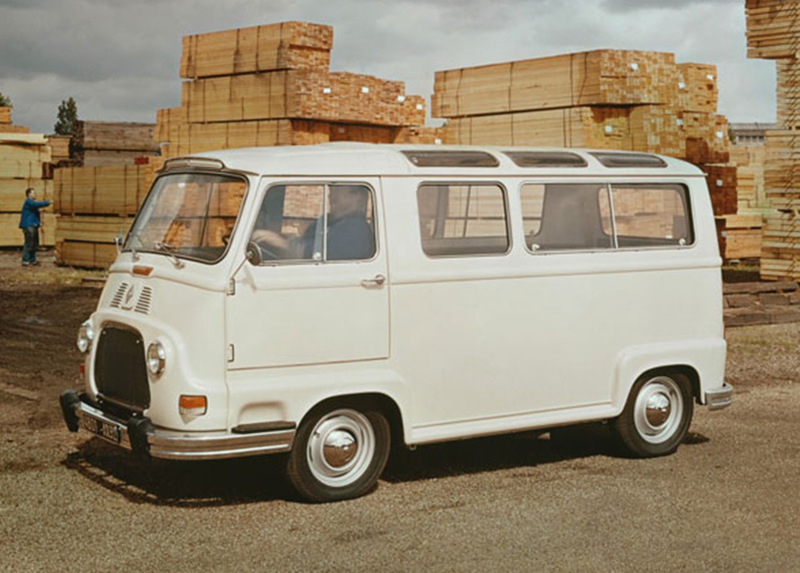 Renault invented Estafette, a commercial vehicle designed to meet the needs of craftspeople and traders. 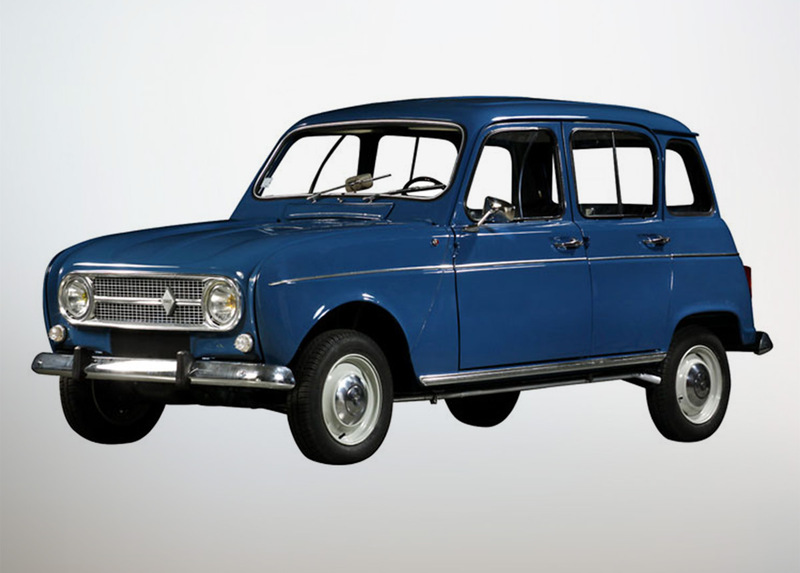 The Renault 4 was the first front wheel drive Renault, and more than eight million were built. A car that turned the dream of competing in motorsport into an affordable reality for many. 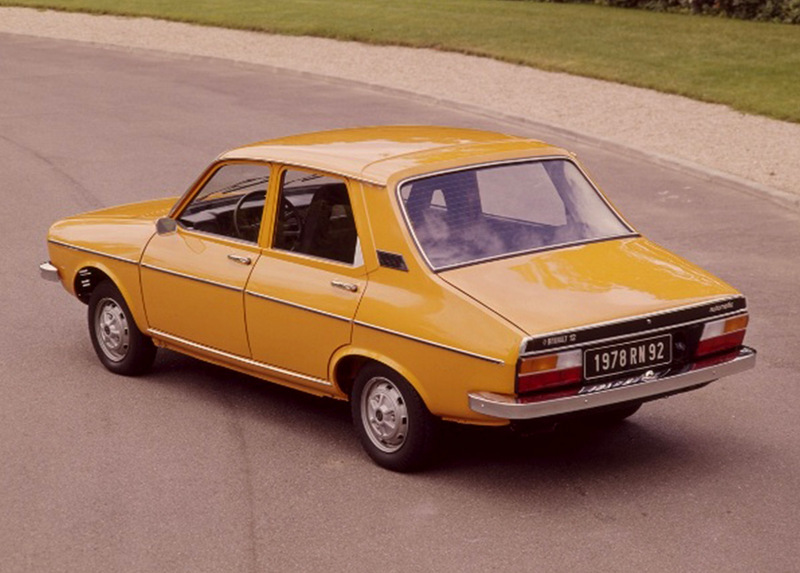 The Renault 16 was a model that combined a bold new vehicle architecture with an innovative modular cabin arrangement. 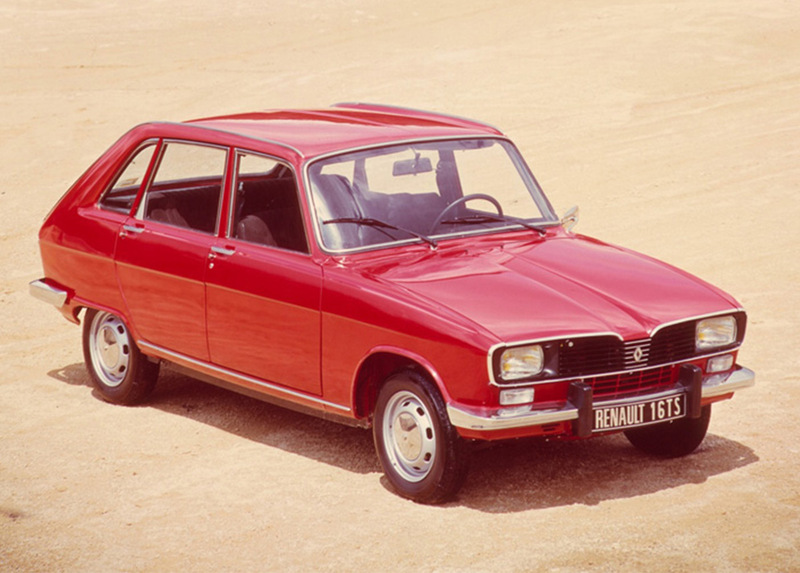 The specifications for the Renault 12 could be boiled down to three words: simple, inexpensive, and unbreakable. 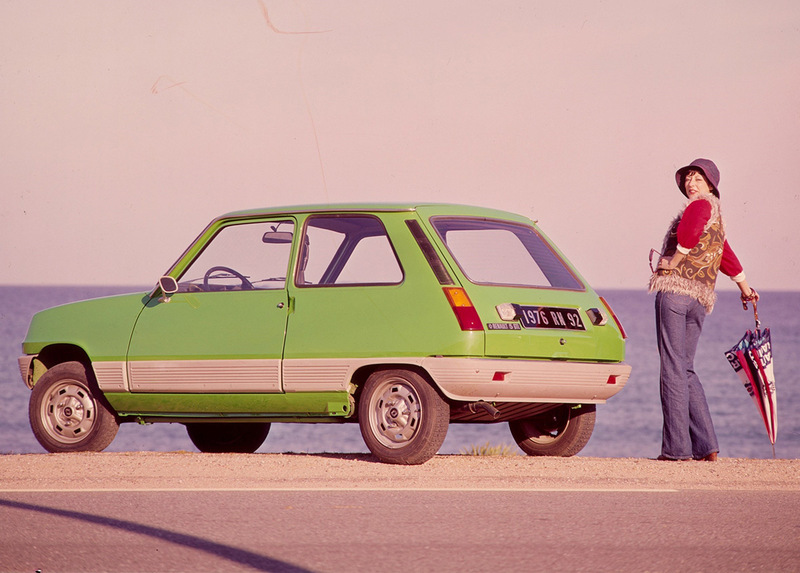 The iconic Renault 5 is born, and will continue to the best-selling car in France from 1972-1986, with a total production exceeding 5.5 million over that period, making it one of the most popular superminis ever built. 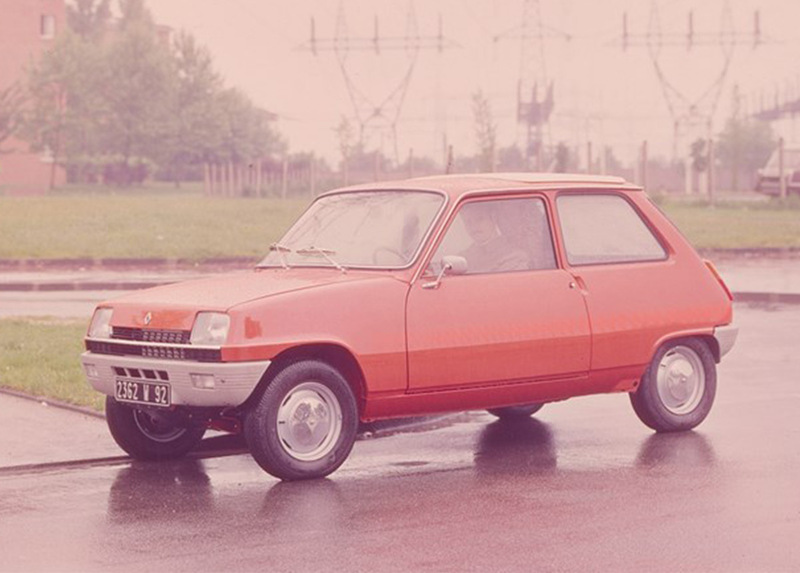 An electric Renault 5, a response to the first oil crisis. 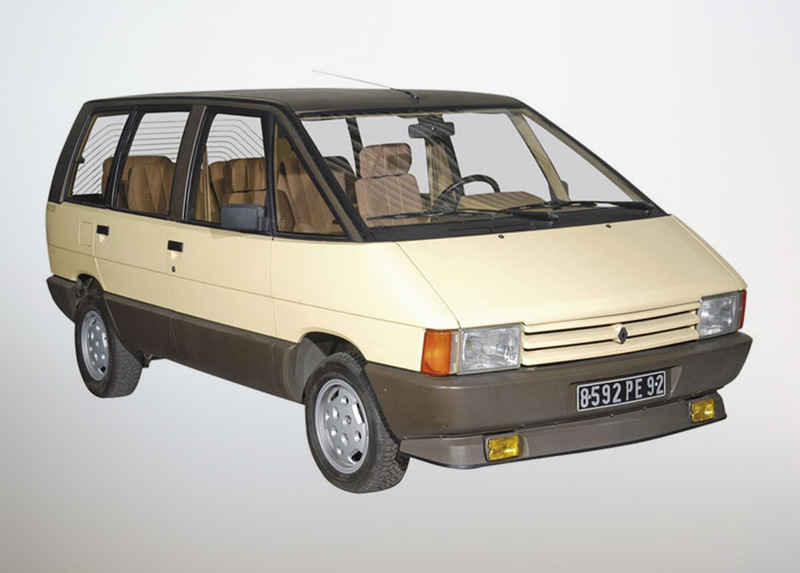 The innovative Espace created a whole new sector: the MPV. 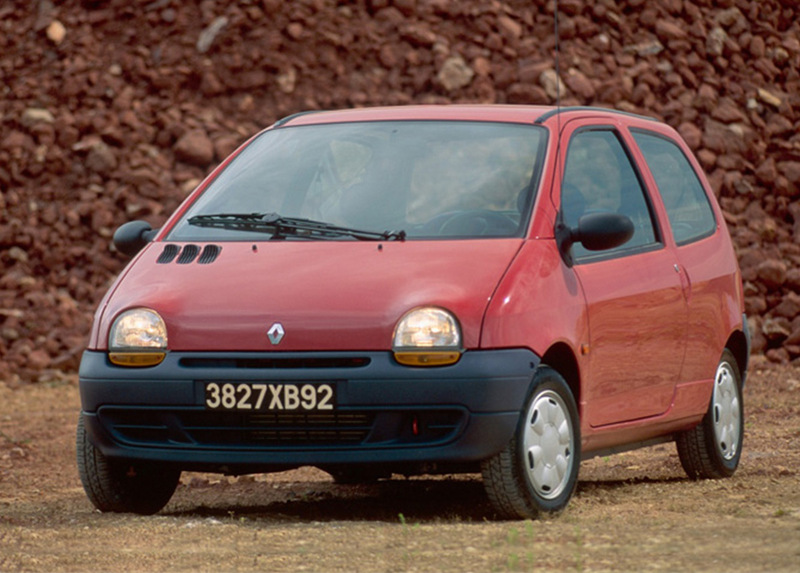 The Clio replaces the much-loved Renault 5, and does the impossible in becoming even more popular than its predecessor. The Twingo is launched, with a brilliantly simple monobox design offering the perfect city car architecture. 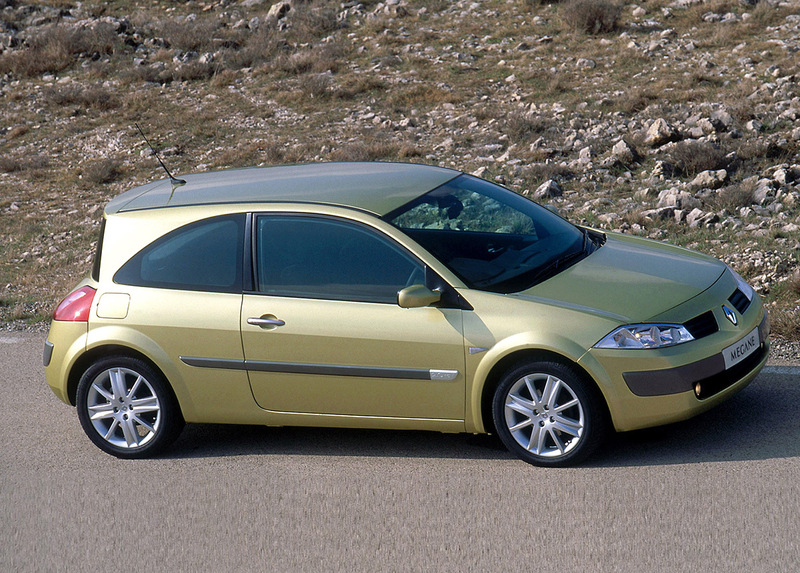 The first Renault Mégane launched in 1995, but it was the striking, original design of the second generation car that really captured buyers’ imagination. 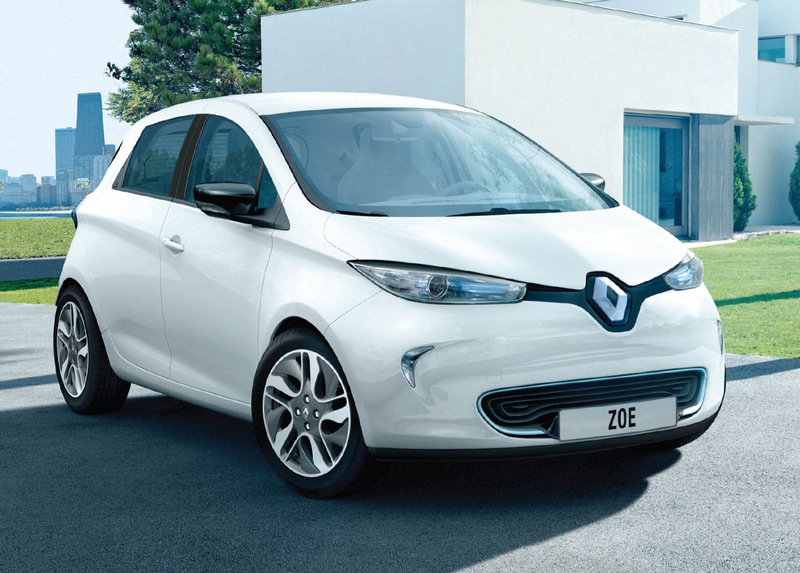 Proving that electric cars could become mainstream, the iconic Renault ZOE has defined a whole new generation of low-emission motoring. 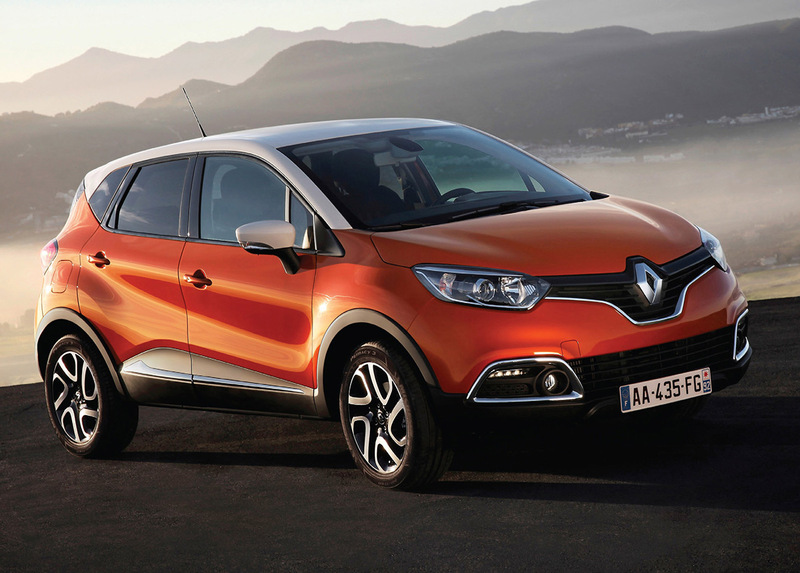 The Renault Captur small crossover perfectly caught the mood of the market, looking for compact cars with higher driving position and flexible packaging.